We provide training for internal auditors through public classes and in-house training. 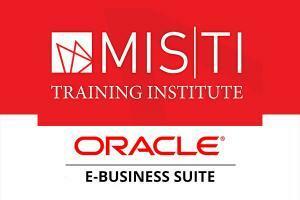 Oracle’s E-Business Suite offers a wide variety of applications which require specific audit programs. 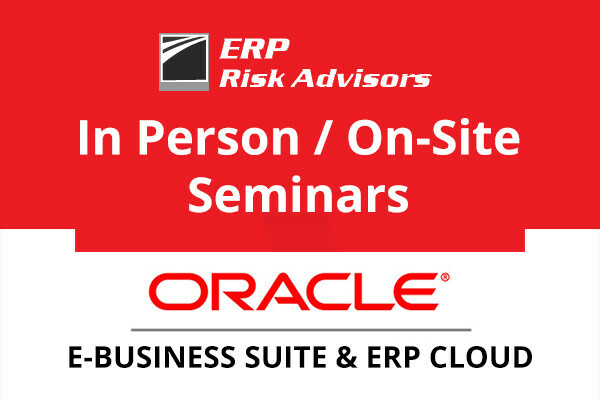 Auditors and those implementing and supporting Oracle’s E-Business Suite need actionable information about the associated risks and controls. This foundational three-day course will take you from a basic understanding to an intermediate understanding of application risks and controls for the most commonly implemented applications along with the elements common to all implementations. We will delve deeply into application security and other IT general controls and provide you with a several SQL queries frequently used in assessments. Find out more here for US classes and here for London classes. This foundational two-day course will take you from a basic understanding to an intermediate understanding of application risks and controls for the most commonly implemented applications along with the elements common to all implementations. We will delve deeply into application security and other IT general controls and provide you with a several SQL queries frequently used in assessments. 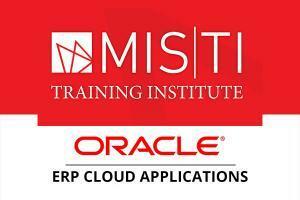 Training can also be presented on-site and can be customized to your company’s needs. 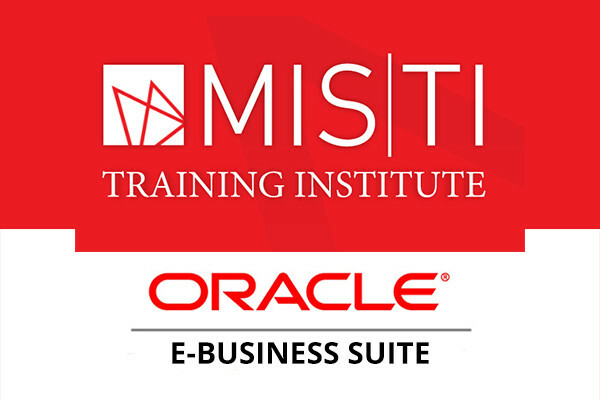 We also provide training to those that design and implement controls and security for Oracle E-Business Suite and ERP Cloud such as project teams, IT leaders, and corporate governance teams. On-site seminars cost as little as $2,500/day (plus travel costs) for the first 5 participants and $250 for each additional participant. Please send us your application using the form below. Looking for more details about our courses? 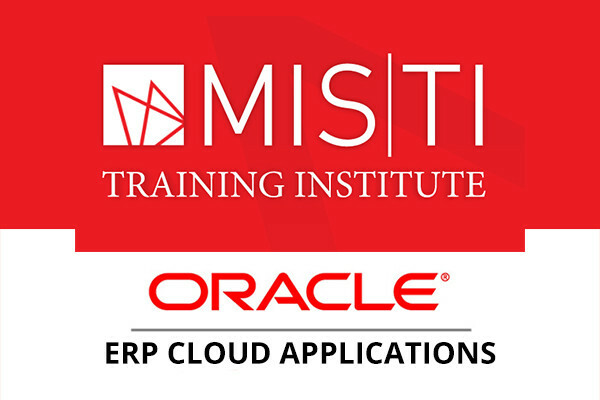 Please visit our courses calendar and stay updated with the latest information regarding Oracle’s E-Business Suite or Oracle’s ERP Cloud Applications.